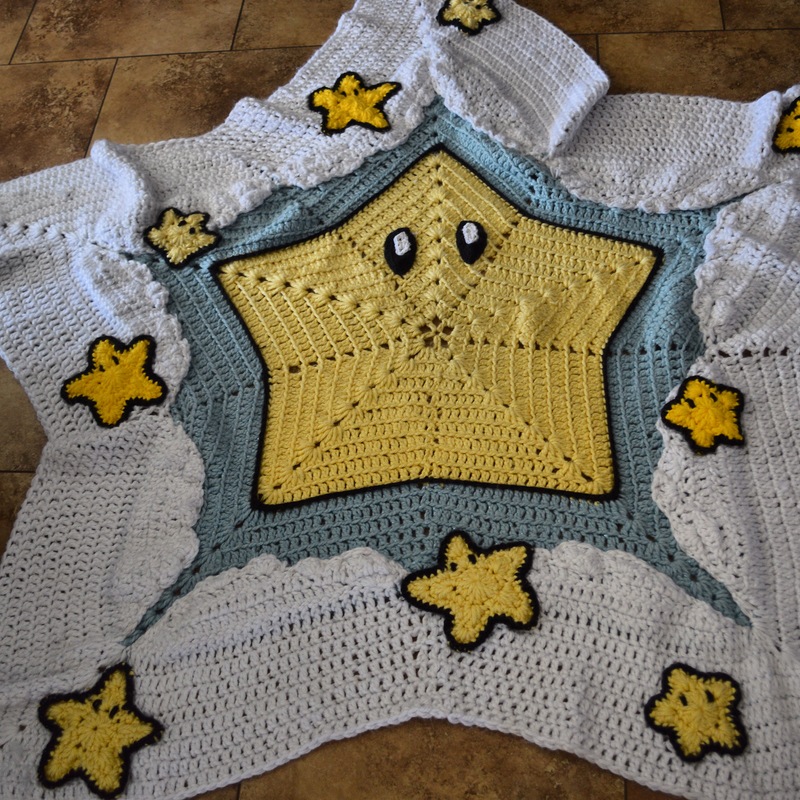 Many thanks to A Gamer’s Wife, Melissa Mall and Beth Parsons for their patterns and inspiration in creating this blanket, which I made for my best friend’s first child, Lola Evangeline! I know that she will grow to love it as much as I loved making it for her! 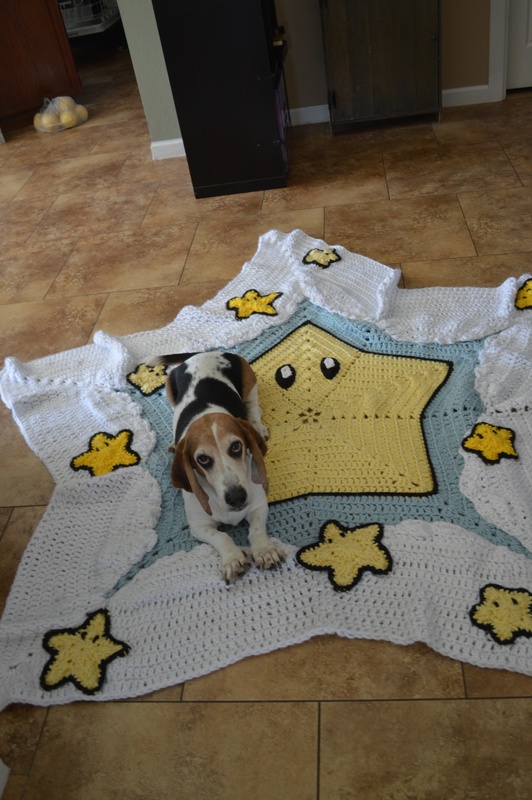 This entry was posted in DIY, Gaming, handmade. Bookmark the permalink.